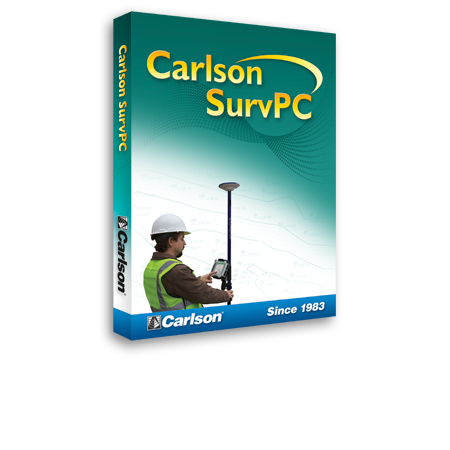 Carlson SurvPC data collection software is for PCs such as tablets or laptops and runs on the Windows platform. The program has 4 modules that support conventional total stations, robotic total stations, GPS and advanced roading stakeout functions. Some of the modules can be run “stand alone” but some are dependent on other modules. For instance, SurvPC for GPS can run with or without SurvPC for total station (TS); however, the robotic total station (RTS) module requires the TS module to run and the advanced roading module requires either SurvPC for TS or GPS. 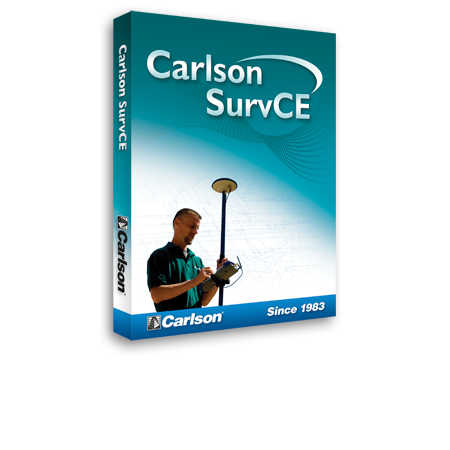 Each new purchase of Carlson SurvCE or SurvPC includes a complimentary license of Carlson X-Port which is a utility for data transfer, traverse adjustment and other related functions. Refer to our Buying Guide FAQs for more information about supported platforms. 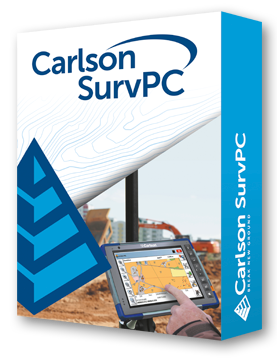 FAQ: What features & menus are in Carlson SurvCE and SurvPC?